While jogging around Bonifacio Global City sometime in October 2011, I asked my friend what book she was reading. My friend loves to read fiction books! 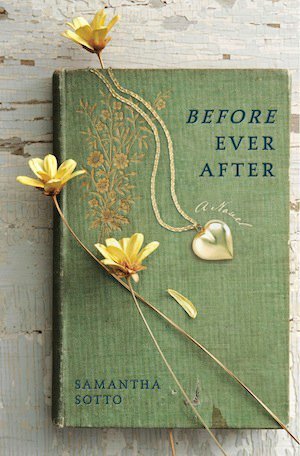 “I’m reading Before Ever After by Samantha Sotto.” she answered. “The author’s name sounds Filipino. Is she Pinay?” I asked. “Yes, I think she is. Guess what?! The setting was in Madrid!” She exclaimed. My friend was excited because we just came from Madrid (and other parts of Europe) when we attended the World Youth Day sometime in Aug 2011. When I got home, I googled Samantha Sotto right away. 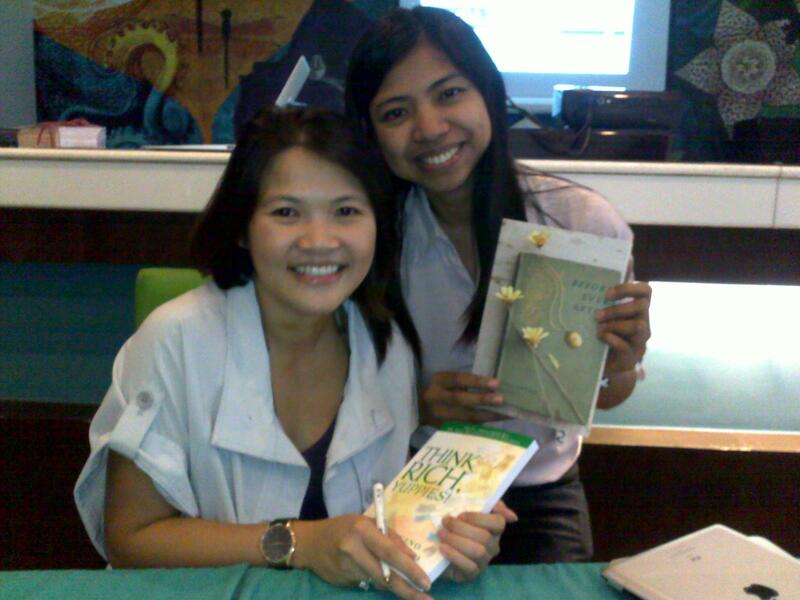 I learned that indeed, she’s Pinay; she’s a full time Mom; and her book made it to the world. 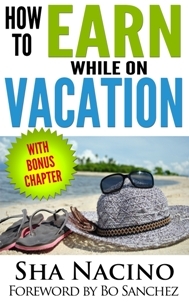 I also learned that Boracay was mentioned in the book. I was even more intrigued to buy the book because I had a scheduled trip to Boracay in a few days for a Toastmasters conference. “It would be perfect to read the book while enjoying the beautiful white sands of Boracay,” I told myself. I was not yet into reading fiction books but I wanted to read Before Ever After just because the author is Pinay. I’m proud of her even if I haven’t met her yet that time. The next day, I visited several major bookstores to grab my own copy of Samantha Sotto’s Before Ever After. But the books were always out-of-stock for three days in a row! Whoa! 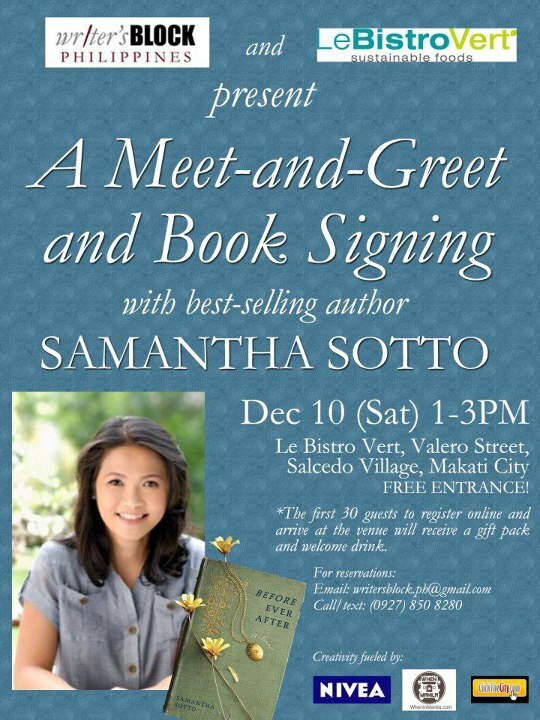 And then I received an invite from http://writersblockphilippines.com/ regarding the talk and book signing of Samantha Sotto. I didn’t let the opportunity to meet the author pass me by. 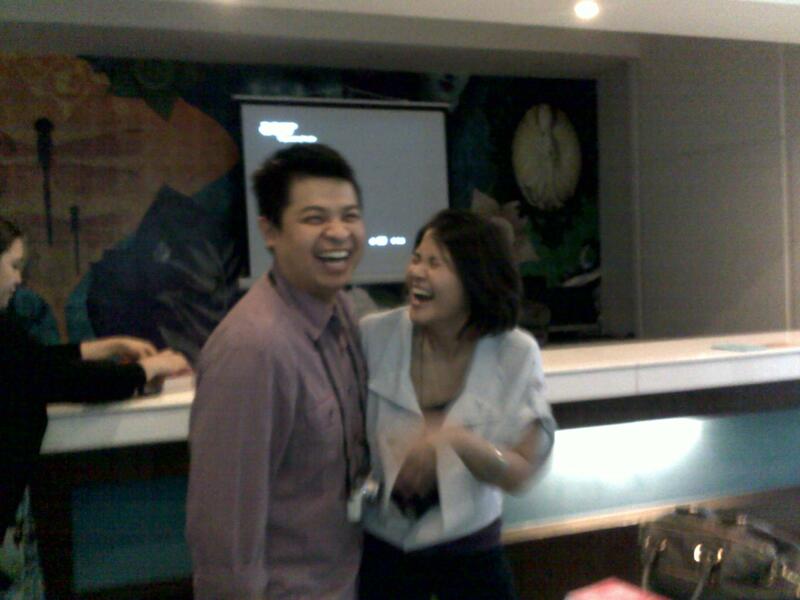 I freed up my schedule on December 10, 2011 so I could attend the event organized by Writers Block Philippines for Pinay author Samantha Sotto. SHA: Hi Sam! Wow! I can’t believe I’m actually talking to the author of the best-selling book Before Ever After. I learned a lot about you from Google! Hehe! We would like to get to know you more. Kindly introduce yourself to us. SAMANTHA: Hi, Sha! Thanks for inviting me over. *passes around cupcakes* I consider myself an “accidental author.” My real job is being a full-time mom to my two kids. Before I had children, my career was in consumer marketing. My last corporate job was at Johnson & Johnson. SHA: What inspired you to write Before Ever After? How did you get your book published? SAMANTHA: I had three hours to kill while my son was in school. Rather than driving home and spending for gas and toll fees, I decided to hang out at a cafe near my son’s school. Before Ever After was born out of the need to amuse myself while waiting to pick him up after class. The idea of publishing the book only came about after I had finished writing it. I picked up a copy of The Complete Idiot’s Guide To Getting Published and gave myself a crash course on the US publishing industry. That’s how I found out that I needed to get a literary agent if I wanted to be traditionally published. I did a lot of online research and made a short list of agents that I thought would be a good fit for the book. After three months of querying agents, I received an offer of representation. My agent then pitched the book to publishers. Crown/Random House bought the book in December 2009. SHA: Please tell us about your book Before Ever After. SHA: Sam, when I heard about your book, I went to the local bookstores here in the Philippines but copies of your book were always out of stock for three days in a row! How does it feel to have a best-selling book? What does it take to write a best-seller? SAMANTHA: I wrote the book for fun and everything else that happened after I had finished it was a huge surprise. I don’t know if I would have had the same journey if I had sat down and said “I’m going to write a book that will sell a lot of copies.” At the end of the day, it’s about enjoying the process. If others enjoy your book, that’s a blessing and a bonus. SHA: How has the book changed your life and the lives of the people around you? SAMATHA: I don’t think my life has changed at all. The only difference is that I get more email 🙂 The biggest reward is being able to show my kids that with hard work and determination, even the wildest dreams can come true. SHA: How’s your typical day like before and after Before Ever After? SAMANTHA: My daily routine hasn’t changed much. I still get up at 5AM to get the kids ready for school. I workout, do errands, and write while they are in class. When they get home, it’s back to mommy mode. If they don’t have a lot of homework, I get to go on a date night with the hubby! SHA: What’s next after Before Ever After? Are you brewing up another book? SAMATHA: I’m working on my second novel now. SHA: You’ve made the Philippines known in the field of fiction book through Before Ever After.What advice can you give us who also want to succeed in our chosen endeavor? What advice can you give those who are interested to write books someday? Wow! Were you inspired? Samantha Sotto inspired me to keep on writing and writing and writing. She also inspired me to keep my feet on the ground. Despite the overwhelming success of her book here and abroad, she remained (remains) simple and humble. You could sense in the way she talks that her priority — which is being a mom and wife — is still very much in place. You may have dreams which you think might be impossible to achieve. 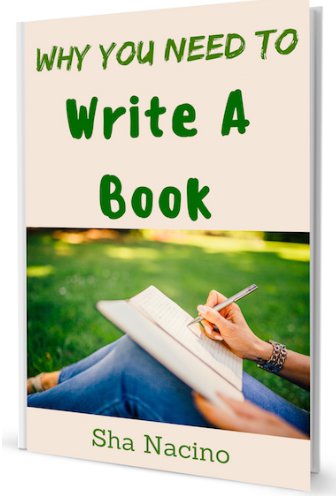 Perhaps you want to write your own book someday. Perhaps you want to put up your own school or charitable institution. Perhaps you want to travel the world. Perhaps you want to write and publish a best-selling sci-fi book! My friend, focus on your dreams. Write them down. Read them everyday. Believe you will achieve them. Share your dreams with your friends. I believe that when you write down your dreams, it will increase the chances of realizing them. Why? It helps you focus. Your dreams become tangible. You could see your dreams on paper. I invite you to write down your dreams. What dreams do you wish to achieve? Let Seminar Philippines be one of your writing boards. Share us your dreams by writing in the comments. 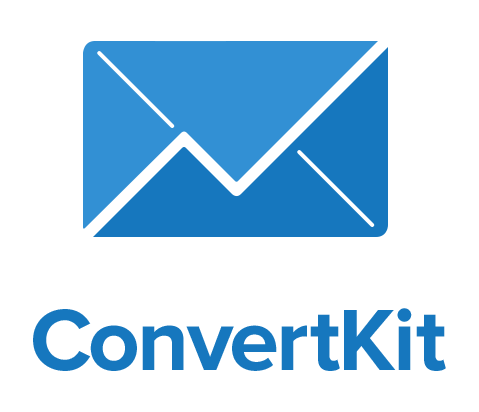 (If you’re reading this in your email inbox, just click comments). 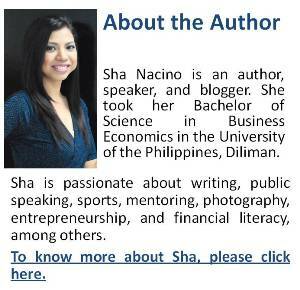 Text by Sha Nacino. Copyright © 2012 All rights reserved. I agree. Write your dreams and watch it come to life. I did the same this year. After reading Bo Sanchez’ article in Kerymgma, I began writing my goals for 2012. After listing 10 goals, I also wrote down my action steps, timetable, then progress. So far, 8 of my 10 goals were realized. It felt great that I was able to accomplish the things I wanted for this year. Thanks for your comment. Wow! 80% success rate! Truly remarkable. Indeed, let’s keep writing our dreams. Thanks for sharing your story. I haven’t read this fiction of Samantha Sotto but it makes me proud to be a Filipina. It also intrigues me and i am certain i will be getting a copy soon (that is, if it isn’t out of stock yet). Yes, I’m so proud of our kababayan Samantha Sotto. I saw some copies in National Bookstore. Hehe! You may grab yours. Thanks for sharing your interview with Samantha Sotto. How proud I am to know that she is a Filipina and that she has conquered the world. You are also slowly conquering the world and leaving your own niche. I am still struggling to write. 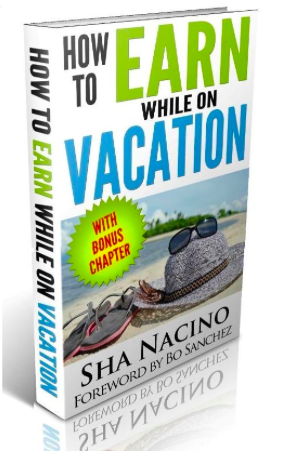 I have just written 15 pages of my assignment from the Boot camp of best selling authors in Tagaytay. In fact, I listened intently to your sharing there. I am also sooo proud of you…queen of eBooks… wow! amazing! I wish to get copies especially of these books written by Pinays like you. I still have to read so many in my plate right now. I pray that I will also be able to finish my eBook and have it published.